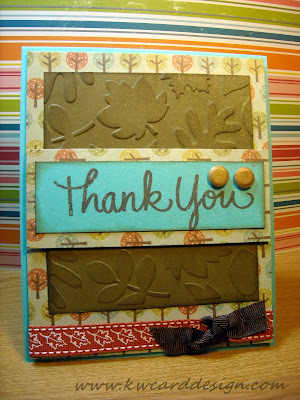 KWCardDesign : Don't ya just love Fall?! 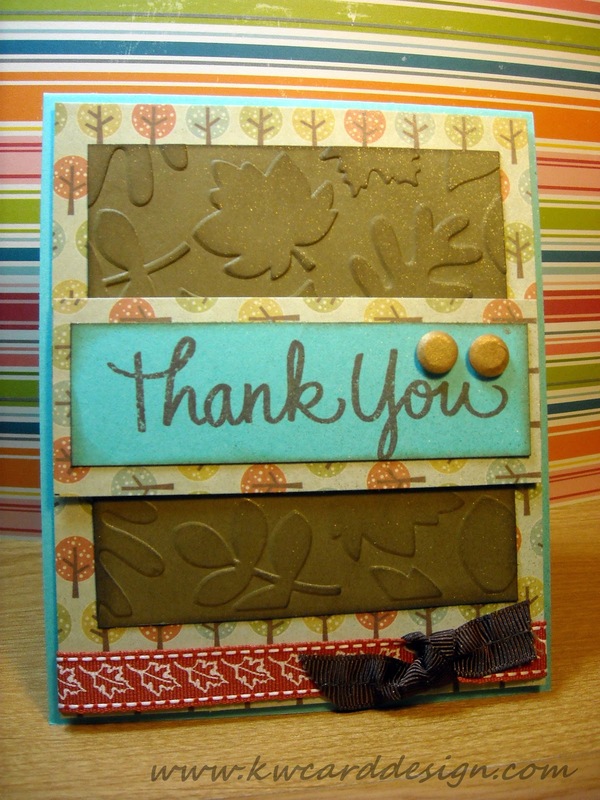 Kari, I love the "thank you" card! I just signed up to follow your blog. Can't wait to see more of your work!